MOC'17 piloted the tagline "People, Purpose and Passion" featuring Mr S.K. Sundaram (Founder of Enrico's and Raviraj Sdn. Bhd. 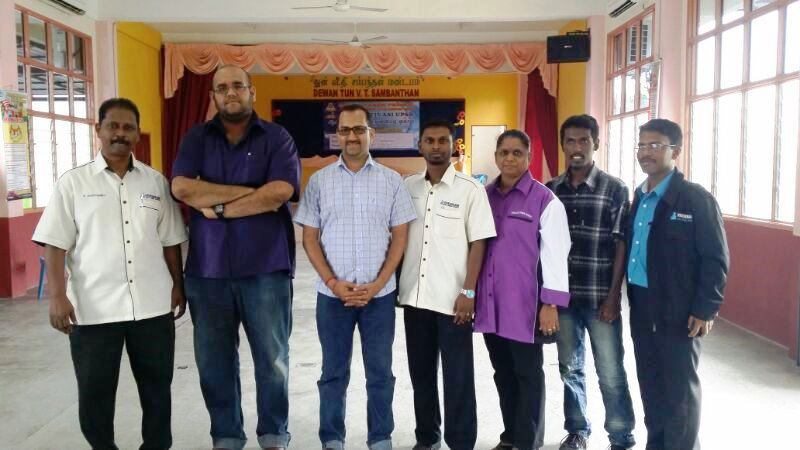 ), Mr Shanjhey Kumar Perumal (Local Movie Director) and Mr Kuben Mahadevan (Local Movie Actor). This year it was conducted in a forum manner in aim to encourage dialogue between the youths and panel members moderated by Ms Sushmeetha Morugan. The panel members shared their success stories and experiences toward achieving their goals. Mr Sundaram stated students should be allowed to be independent and taught entrepreneurship from young. Mr Shanjhey touched on how change should begin from within oneself, which will create a ripple effect on changing the community at large. Mr Kuben explained on how we are all bound to make mistakes and learn from it in our journey towards success. MOC'17 also featured the presentation of TheMIND Award 2016 for excellent achievements in undergraduate and postgraduate studies. It was July 3, 2010 at the Grand Dorsett Subang. They dared to dream, soldiered on and conquered. 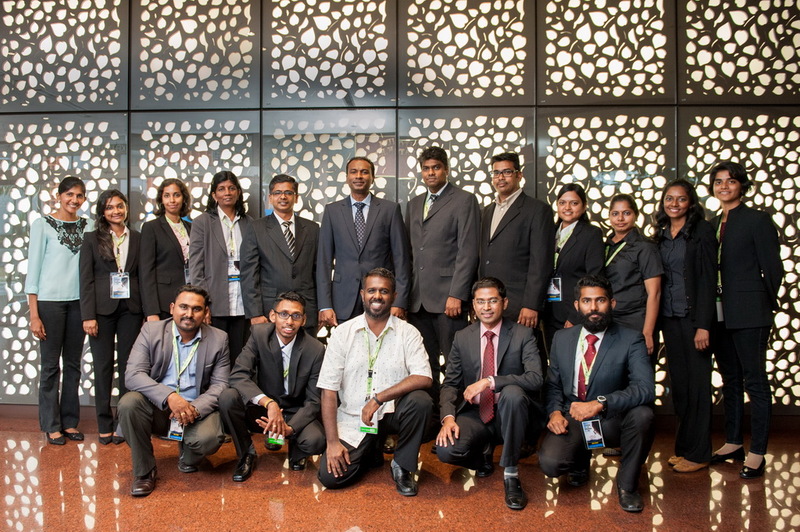 Their "rag to riches" stories, of having made good against the odds they faced, were etched in the minds of delegates at a convention to motivate Malaysian Indian youths to strive for excellence. The heroes in these success stories, several of whom are recognized globally, were at the NIYC '10 with one single objective - to be role models for Indian youths. 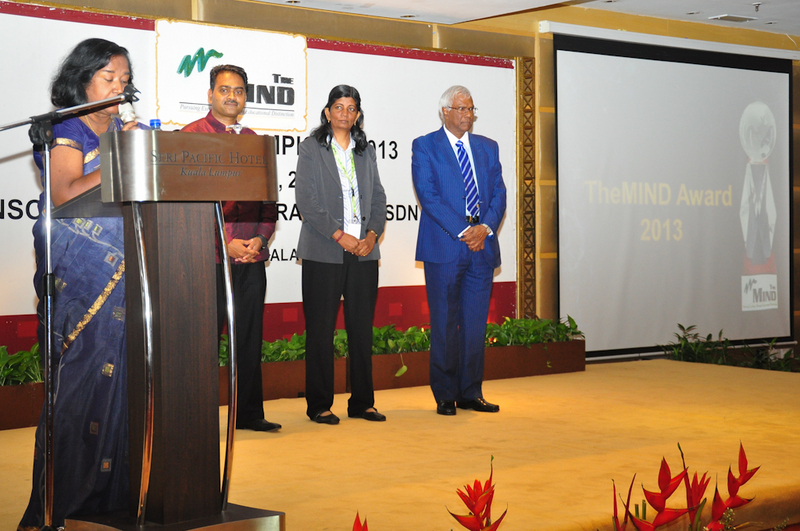 Organized for the second time by TheMIND, NIYC '10 assembled an impressive panel of speakers such as Tan Sri G Gnanalingam, who delivered the keynote address, Dato' Sri Edmund Santhara, Prof Dr Shamala Devi Sekaran, Dato' AK Nathan, Dato' Ambiga Sreenevasan and Dato' Vijay Eswaran. 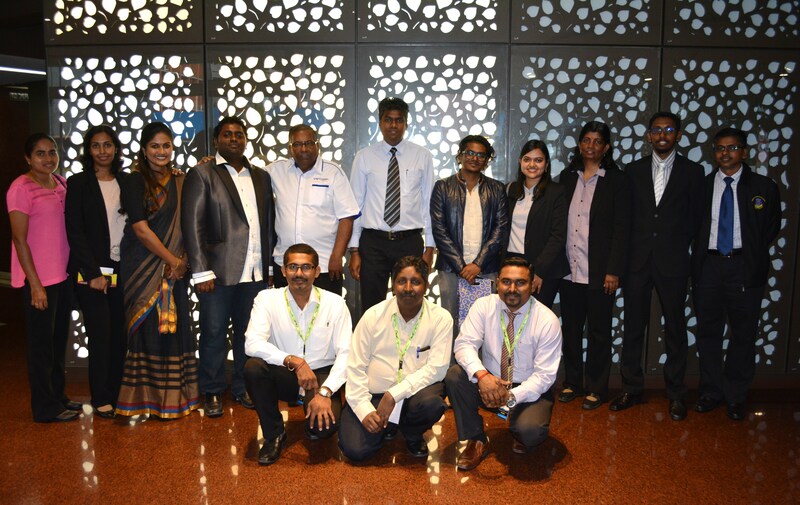 A forum on Cross Domain Excellence was also held, featuring Malaysian Astronaut Program finalist Vanajah Siva, sitar maestro Samuel J Dass and Palladium Consulting Managing Director Mohamed Bashir Shariff. More than 500 Malaysian Indian youths (comprising working professionals and students) listened to these towering Malaysian Indians in a one day convention aptly themed "Pursuing Excellence." Indeed, the NIYC '10 was a meeting of minds convention delegates and successful Malaysian Indians, and an opportunity for networking. 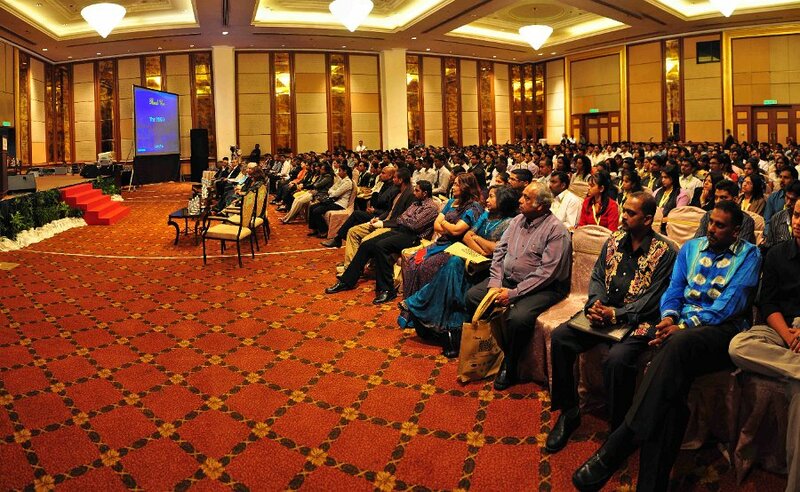 TheMIND President, Dr Ganesan Vadamalai, in his opening address, said the NIYC '10 was a platform for youths and successful Indian businessmen and corporate figures to interact, exchange ideas and share experiences. He hoped the personal meeting between the delegates and the towering figures would motivate youths to strive for success. Quoting Dr APJ Abdul Kalam, the former President of India, Dr Ganesan said TheMIND hoped "to sow the seeds in young minds of today that the sky is the limit" and that hard work would make everything possible. In closing, the NIYC '10 Organizing C0 chairman, Dr Siva K Balasundram, thanked all delegates for attending the convention, the distinguished speakers for taking time to share their success stories, the sponsors for coming forward to help make the event possible, and the dynamic organizing team for striving hard to deliver an event of such gravity. 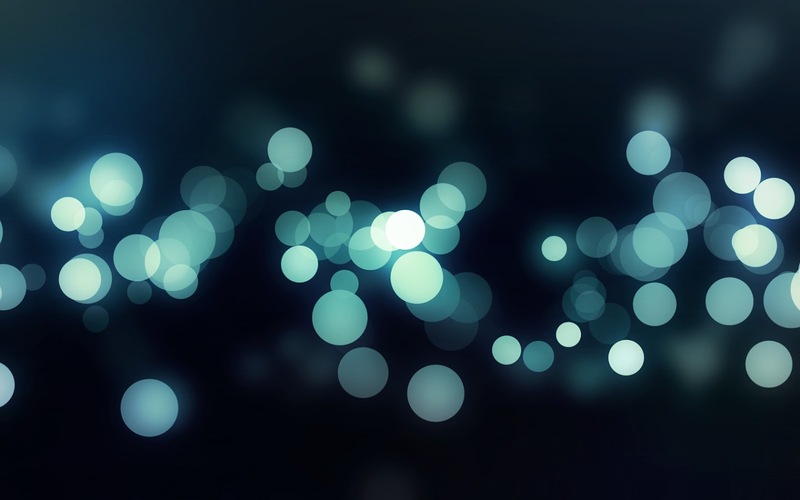 He added that: "Excellence should no longer be seen as a skill, but rather an attitude. The teamwork of putting together NIYC '10 is our brand of excellence."